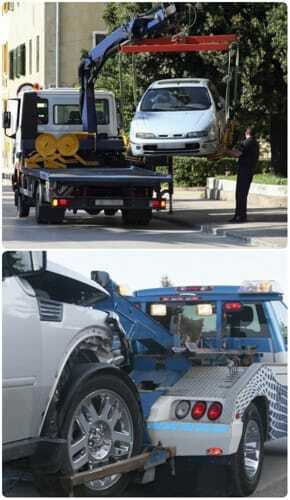 24 Hr Car Towing Services, Call! For Auto Body Refinishing, Windshield Repair, Auto Paint and Collision Repair, Call Us! Established in 1976, Beall's Body Shop offers quality auto body repairs and paint jobs for our customers located in Hazlehurst and the surrounding areas. We specialize in collision repair and restoration of domestic and foreign cars and trucks. For all your custom paint job and auto body repair needs, call us at (601) 574-0302. Our professional team are committed to providing you with exceptional auto collision repairs at the competitive price. We have hands on experience in car scratch removal, repairing car, and power window repair, door hinge and Handle Replacement and more. Call today to schedule services.We are dedicated to repairing your vehicle on the first try and getting it back to you quickly. Copyright © 2018 beallsbodyshop.net All rights reserved.